What is Best Management Practice? A best management practice is a method, process or activity that is believed to be more effective at delivering the optimum result when applied to a particular condition or circumstance. The Living Turf BMP approach is a practical, four-step method for responsible and effective turf management. Developed and proven by turfgrass professionals, for turfgrass professionals. 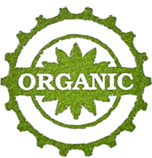 Whether choosing a water-soluble fertiliser or a granular that is blended, organic or homogeneous, our superior products are made from proven technologies. They are developed not only to meet the specific needs of the turf but also to ensure exceptional performance in the field. while considering an approach of lighter, more frequent applications. 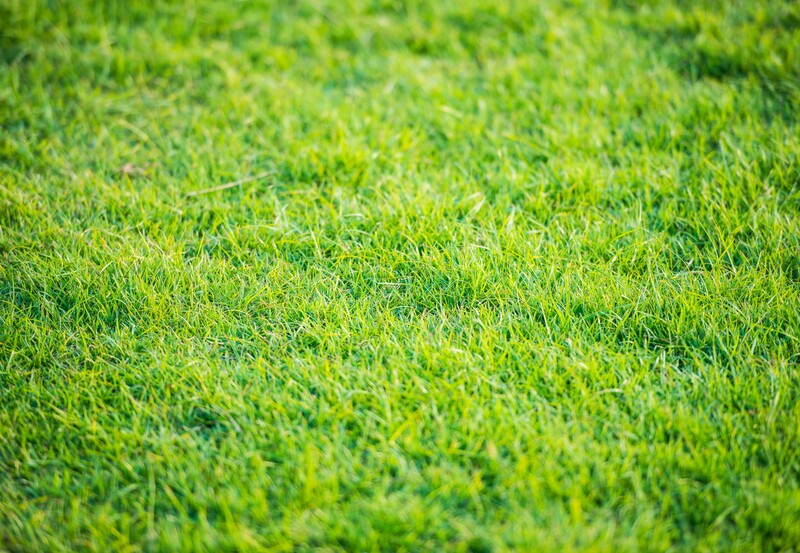 At Living Turf, we work with you to produce the highest quality turf and playing surfaces. Our full-service soil analysis, detailed technical sheets and personalised agronomic support allow us to recommend the proper rate and application method for each of our products. As environmental stewards, Living Turf is constantly researching the latest technological innovations to provide you with application recommendations and products that are environmentally responsible. 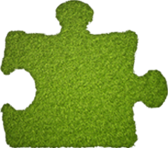 Living Turf designs products to maximise absorption by the plant while minimising losses due to leaching or volatilisation. 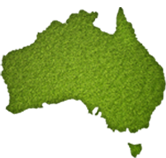 This is accomplished with phosphorous-free, slow release nitrogen, stabilised nitrogen and micro or mini-prill granular fertilisers.